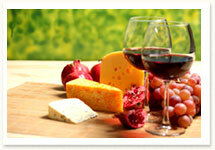 Welcome to our dedicated function and wedding wines page. From here, you can read up on our function/ wedding wine service. We are here to help. Our friendly, dedicated and experienced staff can suggest wines to suit your menu (or even better, food to suit your favourite wines! ), all geared to your own preferences and budget. Don’t hesitate to get in touch, call us on 091-533706 or see our contact details. 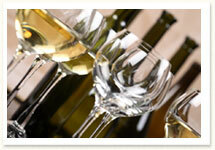 When providing wine throughout a meal, the rule of thumb is around half a bottle per person. This may sound generous, but it does mean that you’re unlikely to run out. Expect to get 5 glasses out of each bottle. You should get 7-8 glasses out of a bottle of bubbly depending on how generous you are feeling. We would suggest half and half, although it may depend on how well you know your audience. 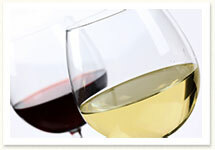 Most people tend to buy in more white wine for a summer functions/weddings and more red wines for those in winter. 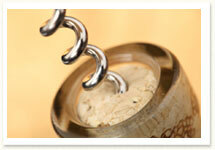 Most hotels charge corkage, which is a handling fee for each bottle opened. More often than not, there is room for negotiation, so bargain hard. The hotel wants your business! 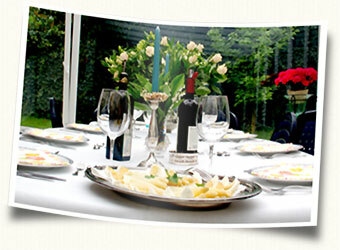 We are happy to guide you when matching your food with the right wine. It doesn’t need to be complicated. If you are thinking of matching a red wine with meat dishes and a white wine with fish or chicken, you’re on the right track.